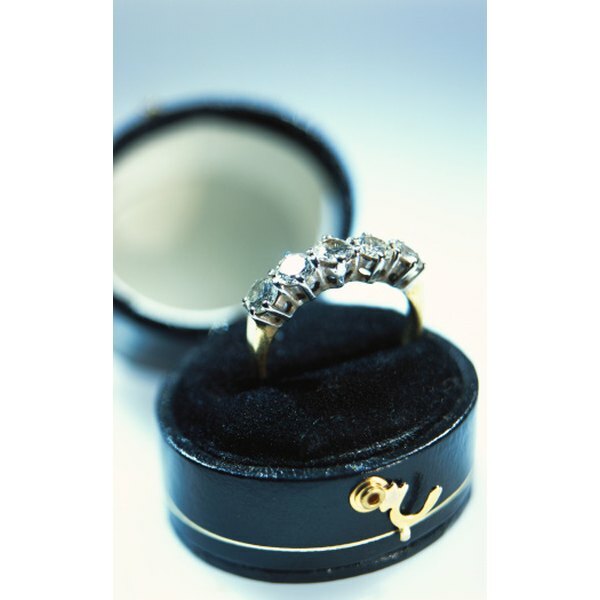 Your dreams to be married are coming true, and you are ready to start planning your perfect wedding. Whether the wedding is in three months or a year, eliminate wedding stress by following a simple checklist. The first decisions to make when you get engaged are when, where and how your wedding will take place. 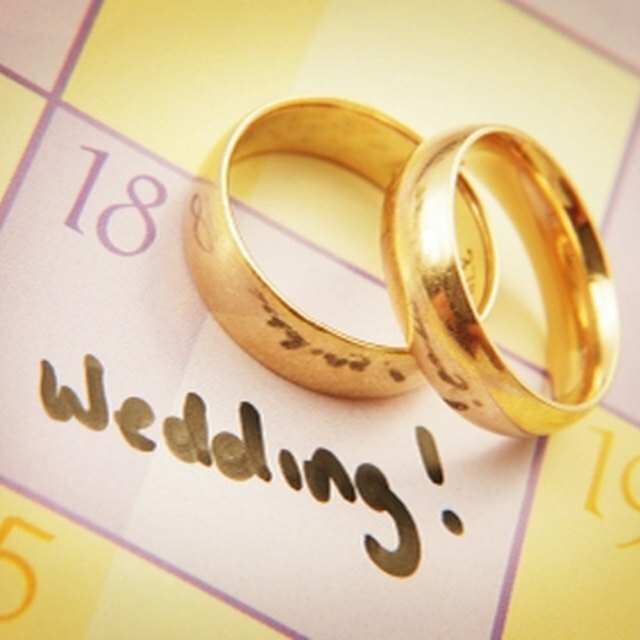 Choose a date for your special day and decide if you want to celebrate in your hometown or have a destination wedding. Finally, choose a budget for your wedding. Once the date, location and budget have been set, book the locations for the wedding ceremony and reception, and choose an officiant and caterer. Finalize the guest list and decide on the bridal party. Once the guest list has been made, it is time to start ordering your invitations. Invitations should be mailed about three months before the wedding. After deciding on a theme and colors for the event, order the bridesmaids gowns, leaving enough time before the wedding for any alterations. This is also a good time to shop for accessories for the bride and bridesmaids. Around five months before the wedding, choose your baker and order the cake. The groomsmen need to order their suits or tuxedos for the wedding. These should be picked up a few days before the wedding. If you are writing your own vows, write them now while your head is still clear. Leave time to revise your thoughts before your wedding day. When the wedding is one month away, contact guests you have not heard back from and give your final count to the caterer. Decide on seating arrangements for the reception and order place cards. Schedule your rehearsal and rehearsal dinner. This can be one week or one day before the wedding. Finally, remember to relax and enjoy your wedding day. In the end, it is about you and your loved one and your commitment to each other. Based in the suburbs of Detroit, Beth VanDenHeuvel has been writing professionally since 2010. She received her Bachelor of Arts in English and writing from Calvin College in Grand Rapids, Mich.
What Is the Correct Etiquette for Canceling a Wedding?